Now we have moved on from Rome to Athens. We missed our train to the Rome Airport, caught the next one, waited in a really long line, and finally got on the plane. We’re a bit tired from jet-lag, but we’ll be okay. 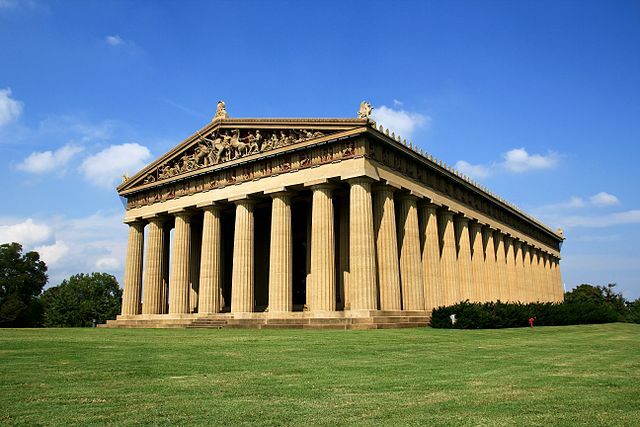 I’m hoping we get to see the Parthenon today, a huge temple dedicated to Athena, Athens patron goddess. It once had a 30 foot statue of Athena that mysteriously disappeared. The temple was built on top of a large hill; the slaves back then had to carry up the huge columns. The Parthenon is a temple on the Athenian Acropolis, Greece, dedicated to the maiden goddess Athena, whom the people of Athens considered their patron. 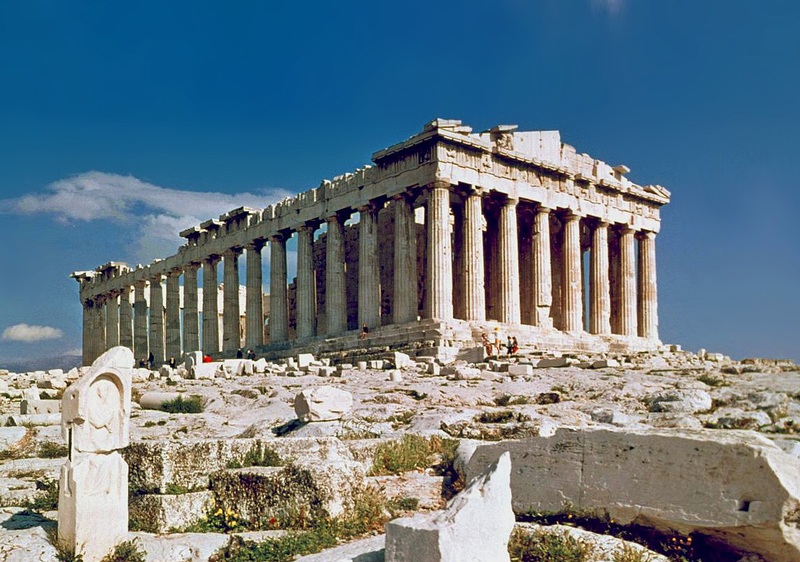 Its construction began in 447 BC when the Athenian Empire was at the height of its power. This entry was posted in AIDAN, Featured, Travel and tagged Athens, Greece by Aidan. Bookmark the permalink.